After last year's wedding giveaway fun, I just had to do it again! Here we go - cheers to round 2!! Last year, Will and I had the wedding of our dreams. We wouldn't have changed a thing, but my goodness did we spend a pretty penny! After making chest-tightening payments and taking things off of our wedding wish list to save money - I realized, I can help other couples going through the same thing! So last May, I hosted my first wedding giveaway and it. was. a. blast! Hannah and Ron, the sweet couple that won last year's giveaway, were SO deserving of winning the wedding. We shot their engagement session in April (pictured above) and their wedding will be in May 2019! And now, it's time to help another amazing couple have the wedding of their dreams! So as I mentioned last year: The wedding industry is CRAZY expensive and I'M a part of of the problem too. Yes, photography helps put food on the table and pays my rent, but the amount someone pays for their wedding photography from me could have also gone to their groceries and rent. So for that reason, I'm offering my 'Beloved' wedding package to one lucky Instagrammer FOR FREE in hopes that it helps make achieving their dream wedding day a little easier. 6. Not getting married just yet? No worries! If you are selected to win, you can elect to pass the wedding package along to someone else - for being so awesomely generous, you'll receive a free mini session! You are welcome to add extra hours or sessions to your package but are required to pay the difference. Travel costs for weddings outside of the Austin area are not included in the package pricing. The Instagram giveaway is applicable to weddings occurring now through June 1, 2020. Out of state weddings are welcome. I'm so looking forward to working with the awesome, lucky winner of this giveaway! Go enter to win now! 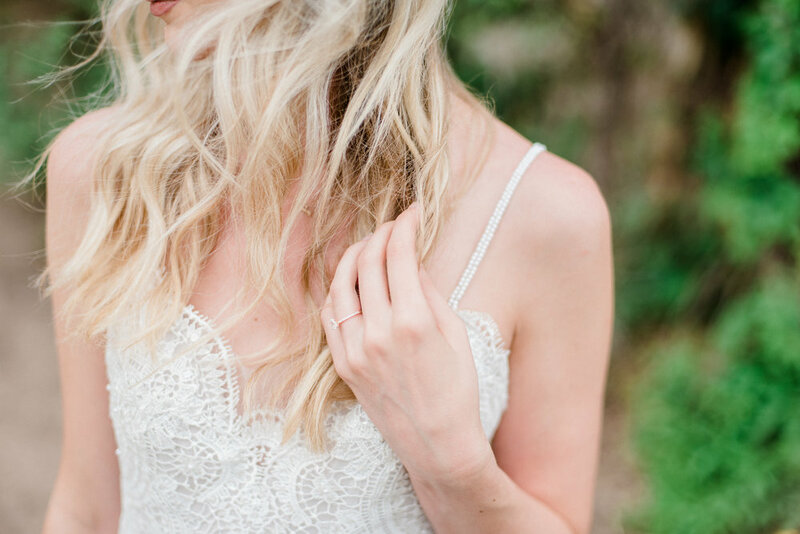 How to plan for the perfect bridal session? 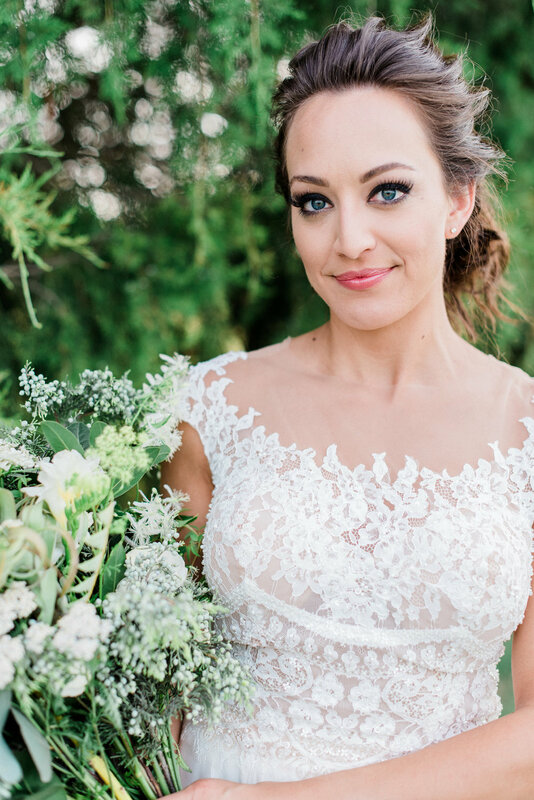 Add one flowy dress, and homemade bouquet, a simple and elegant greenery crown, and a gorgeous bride with vision. Kirby knew exactly what she wanted when we first chatted about her bridal session. The goal was woodsy and whimsical and I think we nailed it! 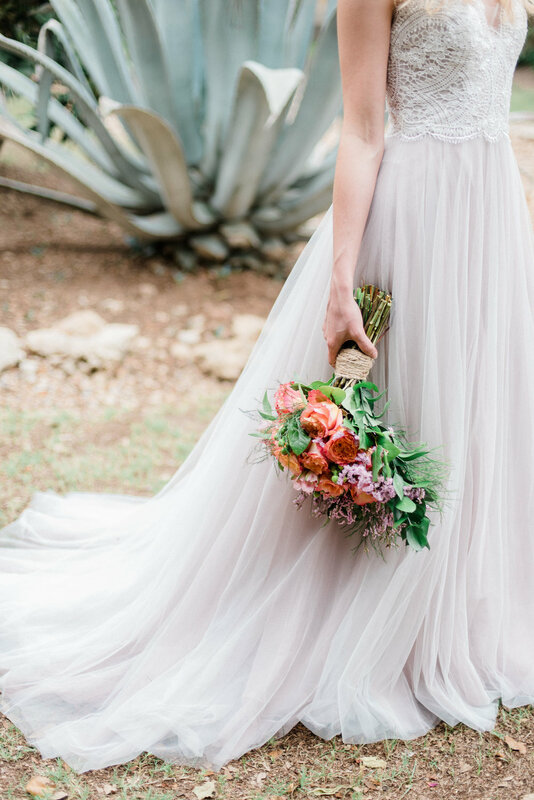 Duchman Family Winery made for the perfect backdrop against Kirby’s gray/lavender BHLDN gown. Shout out to The Bloom Bar for pulling this greenery crown together – it was the perfect touch! Kirby is now a married woman and I. can’t. wait. to share the love and happiness of her wedding day. Until then, enjoy! 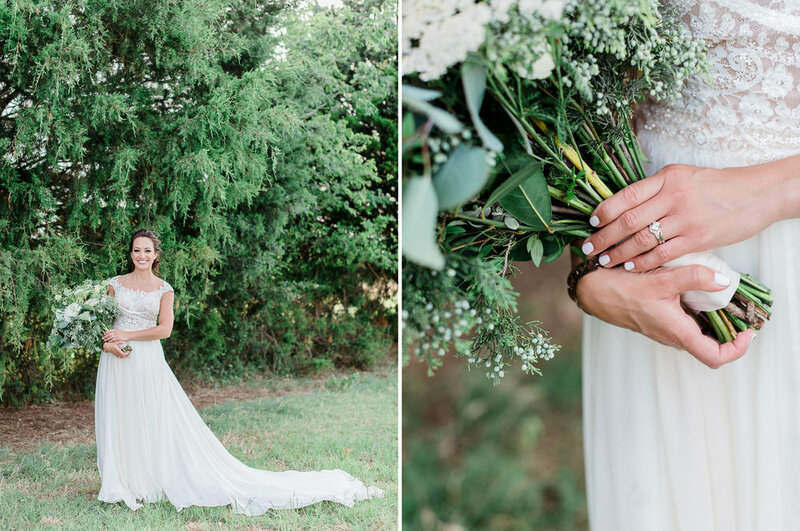 If you are on the fence about a bridal session, please PLEASE let this post persuade you! Bridal sessions are the perfect opportunity to get a glimpse of how you will look on wedding day, how long getting ready will take and a chance to get to know your photographer better - plus, who doesn't like getting all dolled up and playing princess for a few hours?? Oh how I adore when clients become sweet friends! 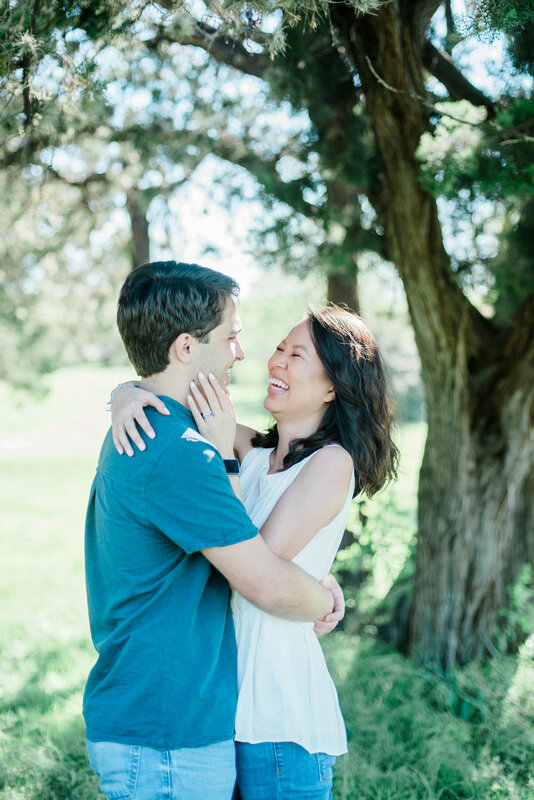 Jennifer is the most joyful, outgoing soul and it has been so much fun to capture her and her husband (ahh!!!) Kyle in this season. 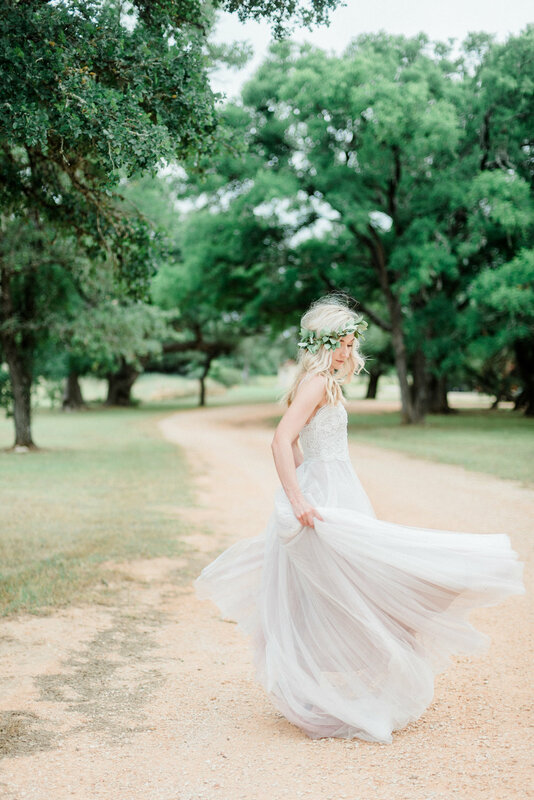 These bridals had me giddly squealing behind the camera and then again behind the computer while editing. After hair and makeup with the talented Britt's Beauty Bar and with tons of bug spray in tow, we headed out to Jennifer's family land in Bryan, TX for the session. 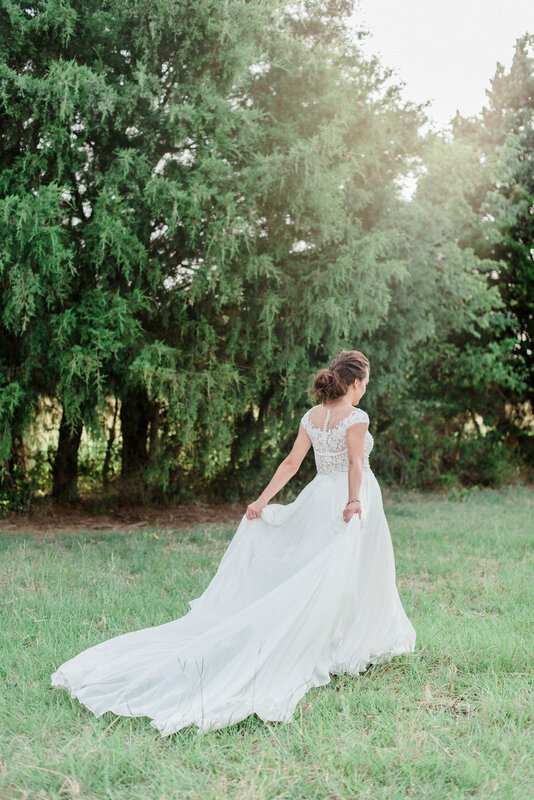 Her Martina Liana + Eddy K. mix-and-match gown from Brickhouse Bridal was stunning, especially with a light breeze picking up the train. Add in a gorgeous bouquet from Ronin Cooking as a final touch and now we're really talking! Last week, I sent off our payment for 50% of our wedding and holy smokes did that make my chest tighten up seeing such a large number leave my bank account. Will and I have the amazing support of our family to make our dream wedding day possible and we will be FOREVER grateful for what they have so generously offered us. BUT, I know that's not always the case for every soon-to-be-married couple. Sometimes pennies have to be pinched, strict budgets need to be followed, and certain aspects of a wedding day are cut due to cost. 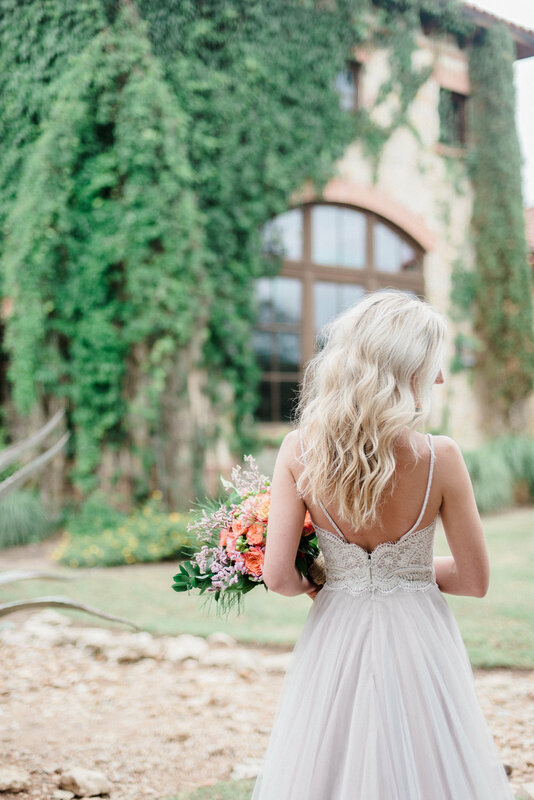 EVERY wedding day is a beautiful day and a beautiful start to the marriage that follows - no matter the size or extravagance, but I think we all have a dream of how that day goes in the back of our minds. I want to make that dream a little easier to achieve. As I was making our payment, I could not stop thinking about how expensive the wedding industry is. Funny thing is, I'M a part of of the problem too. Yes, photography helps put food on the table and pays my rent, but the amount someone pays for their wedding photography from me could have also gone to their groceries and rent. So for that reason, I'm offering my 'Beloved' wedding package to one lucky Instagrammer FOR FREE in hopes that it helps make achieving their dream wedding day a little easier. Not getting married just yet? No worries! If you are selected to win, you can elect to pass the wedding package along to someone else - for being so awesomely generous, you'll receive a free mini session! You are welcome to add extra hours or sessions to your package but are required to pay the difference. 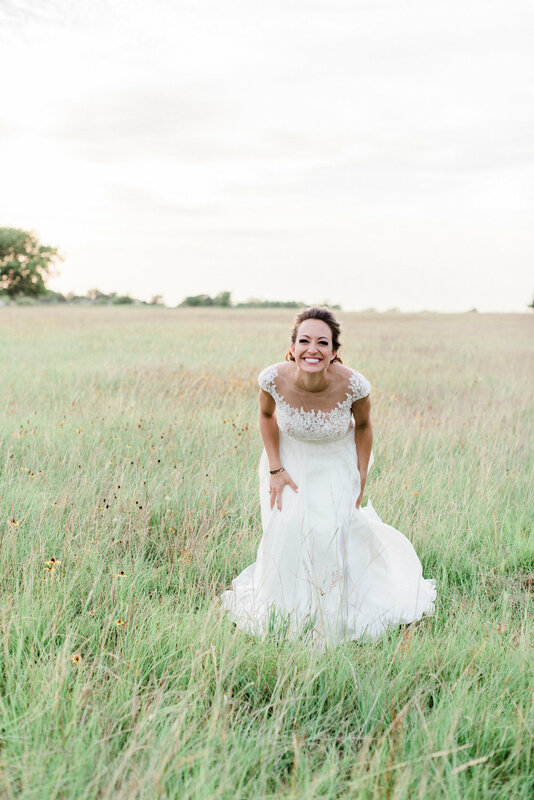 Travel costs for weddings outside of the Austin area are not included in the package pricing. 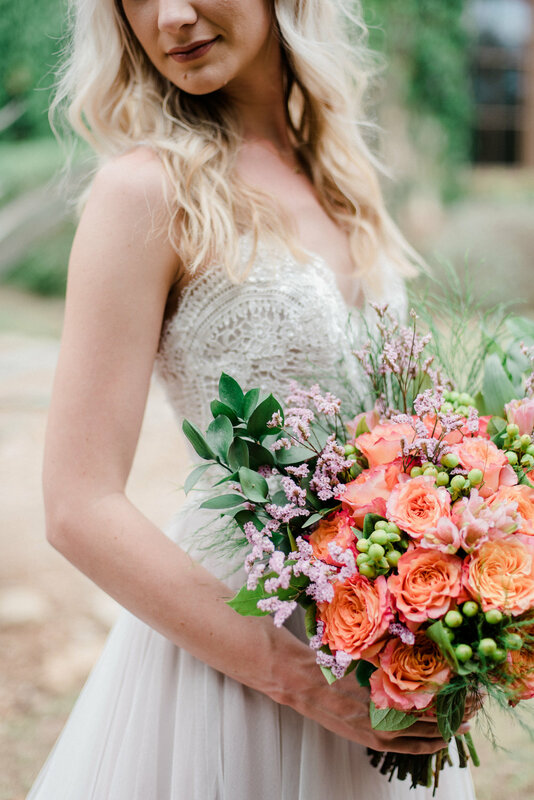 The Instagram giveaway is applicable to weddings occurring now through June 1, 2019. Out of state weddings are welcome. I'm so looking forward to working with the awesome lucky winner of this giveaway! Go enter to win now! Oh my has it been a while! I haven't blogged in over a YEAR. So what better way to get back into the swing of things than with an engagement session -- with canoes! Christine and Jacob have been dear friends of mine since college. Christine was my big in Forever Texas, and despite my intense and constant sarcasm and joking, she still decided to ask me to photograph her engagements and wedding for her! And thank goodness because the results were absolute magic. We started our session at St. Edwards (perfect for bluebonnet pics) and then headed over to the Rowing Dock after. With Will as my motor, we paddled all around Lady Bird Lake during golden hour. These two dreamboats (pun intended) took my breath away... or maybe that was the shock of slipping into the water when we docked on a little island. Regardless, we got the shot and only one of us went home soaking wet, so I'd say it was a success. Enjoy!